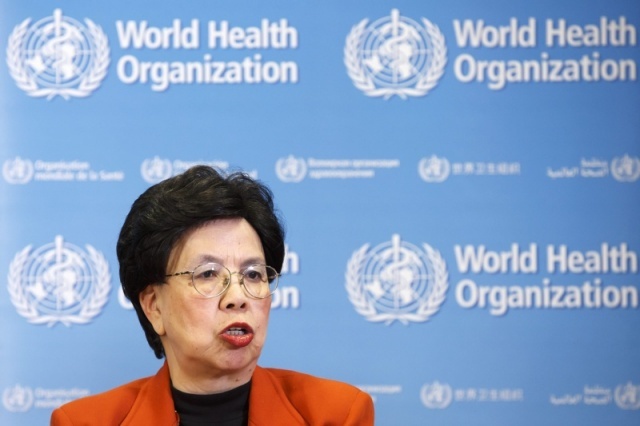 WHO declared Zika virus disease a Public Health Emergency of International Concern on 1 February 2016 after a substantial spike in cases of microcephaly in newborns and Guillain-Barré syndromes in adults were observed. to meet the urgent health needs in affected regions in Latin America. 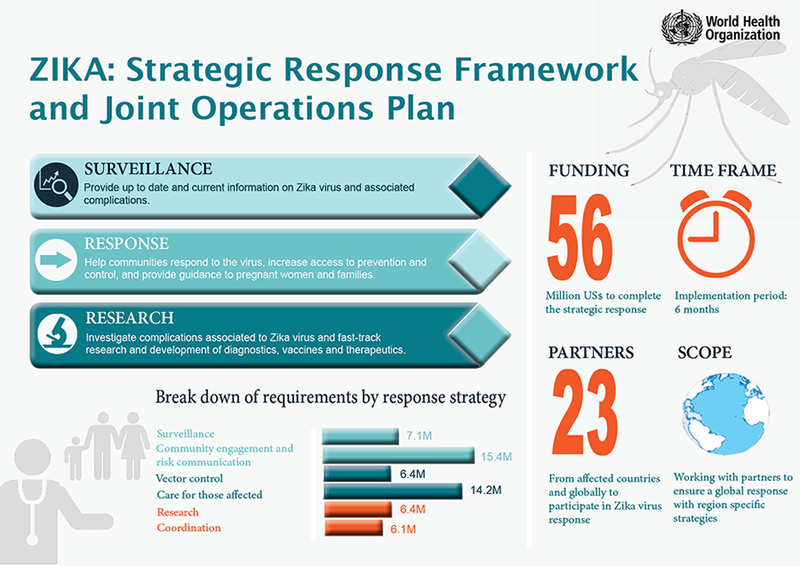 other member companies are looking at how their established R&D and industrial infrastructure can be rapidly leveraged to help understand the spread of Zika and contribute to speeding up the identification of a vaccine candidate for further clinical development. 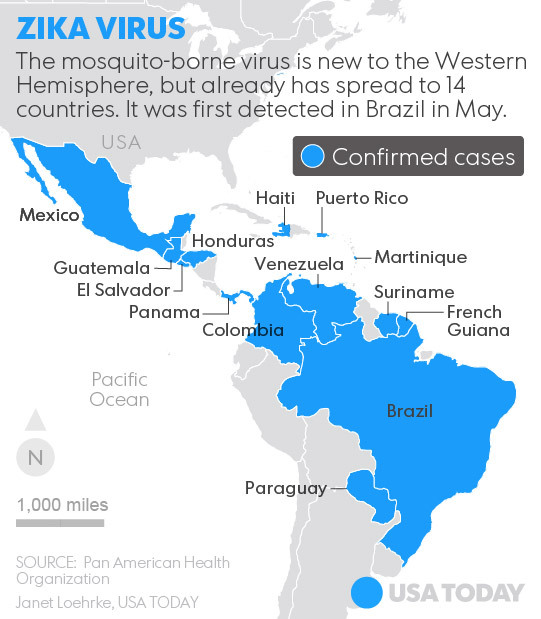 IFPMA holds that Zika, along with other recent public health emergencies such as Ebola, shows it is essential that the world is better prepared and takes a proactive approach to identify and respond to outbreaks. Resilient health systems are critical to preventing future crises, which otherwise result in devastating consequences for human health, economies, and global security. 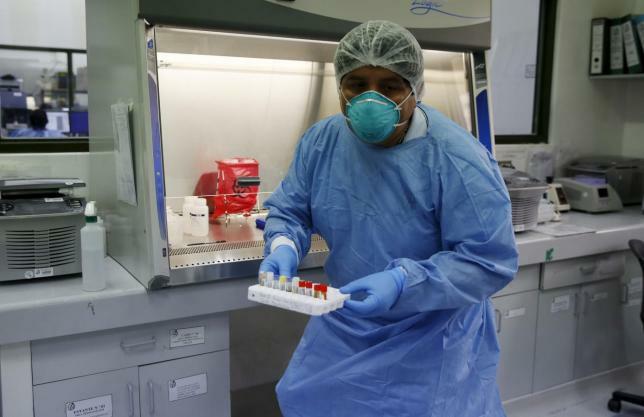 Investing in human resources and general infrastructure and increasing per-capita spending on health, will lay the foundation for control of similar epidemics. 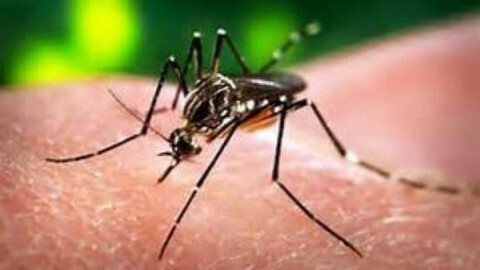 Zika virus first discovered in macaques near Antebbe in Uganda.